Our friend, Jan Thompson, moved from Haiti in 2007 with her 3 teenagers in order to start an orphanage for the abundance children needing a safe and loving home. Today the orphanage she started cares for 33 “Hopesters”! Kids receive the love and care they deserve and also learn about their loving Savior, Jesus Christ. 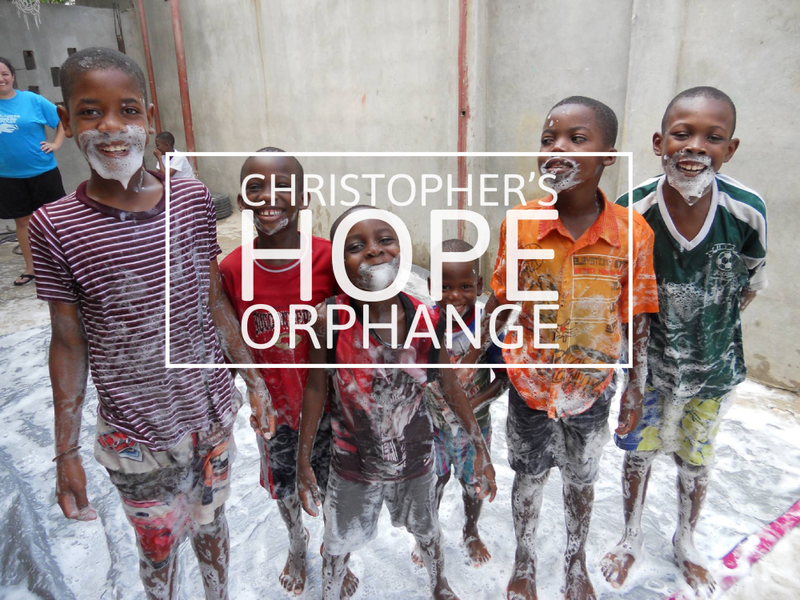 Journey supports Chistopher’s Hope by providing funds to feeds all of the children 3 meals a day year round. 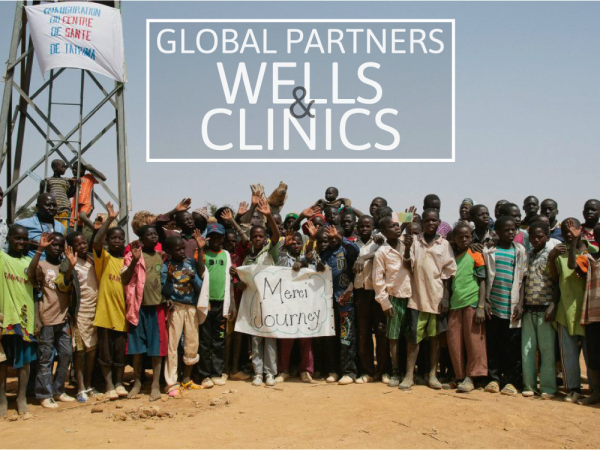 Since 2011 we have partnered with Global Partners in Hope and together we have raised over $280,000 to help build medical facilities in the Bako region of Mali. This area is in great need of medical care, clean water, and the Gospel! This urgent care clinic is currently providing medical services to several villages in the area. All of the staff are dual trained as medical professionals and pastors. Check out this video from our trip to dedicate the facility.